Amid the string of discouraging news reports this summer, several homes across Southern California served as hubs of light illuminating the darkness around us. Where there was suspicion, fear, and mistrust around the world, these special homes promoted hospitality, friendship, and love. 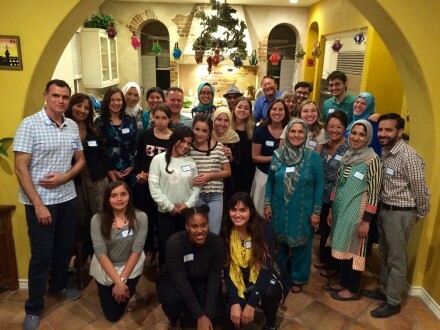 For the second year in a row, the “2 Faiths, 1 Friendship” movement organized home dinners between Muslims and (evangelical) Christians for the month of Ramadan. During Ramadan, Muslims increase their worship practices and observe a fast from food, drink, and harmful habits during daylight hours. At sunset, family and friends gather for a special meal to break fast together called iftar. Over the course of four weeks in June and July, Muslim families opened their homes to Christian friends (old and new) for a home-made iftar dinner, fun games, and thoughtful discussion in a unique opportunity to build bridges of understanding between these two often isolated communities. 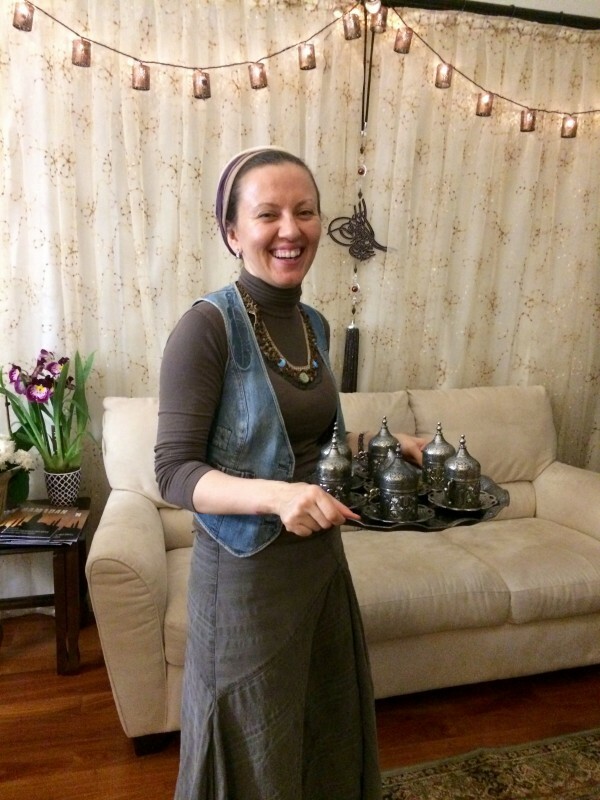 Last Ramadan, 6 Muslims hosted about 75 Christians in their homes for iftar. In short: 300 Muslims and Christians connected over an iftar dinner! Praise God! We are so grateful to our hosts, guests, and dinner organizers. 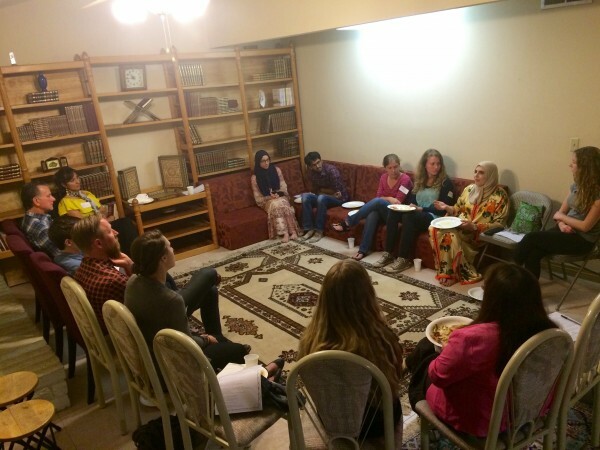 We have seen hundreds of Muslims and Christians reach an understanding and love for each other through a series of personal meetings where life journeys are swapped over a delicious meal. Research shows that getting to know somebody at a personal level decreases the likelihood of harboring negative attitudes toward that person and his/her group. 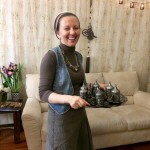 We believe that everybody can be a peace-builder; sometimes, all it takes is a dinner invitation and an open door to your home.